Hello Games have released a beautiful new trailer for their procedurally generated space title, No Man’s Sky, for Paris Games Week. The impressive new trailer can be viewed below. 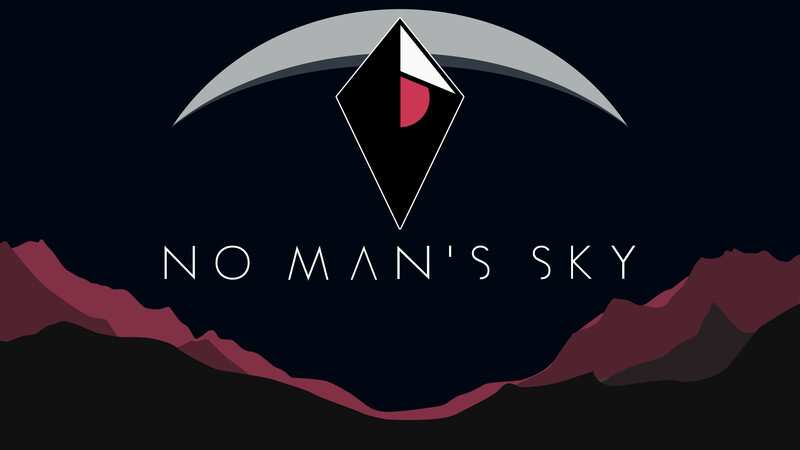 No Man’s Sky features an infinite procedurally generated galaxy, that is all about exploration and survival. It enables players to fly seamlessly from the surface of a planet to another, and gives us the ability to visit every star in the sky. No Man’s Sky creator Sean Murray, has recently expressed that the team at Hello Games is hard at work on the game, and development is going very well. He explains that the studio has only “one shot” on making the game, and they don’t want to mess it up. No Man’s Sky will release simultaneously on the PlayStation 4 and PC in June 2016. We will bring you more information as soon as it becomes available.